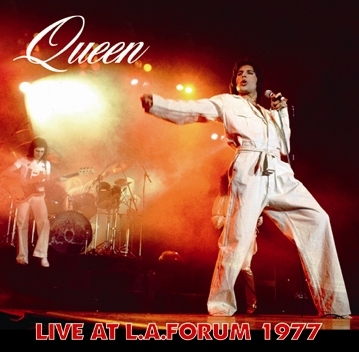 Recorded: Los Angeles Forum, Inglewood, California USA March 3rd. 1977. Comments: From 'A Day At The Races' US spring tour '77. This seams to be the only known recording of the concert. Incomplete, but well audible audience recording.